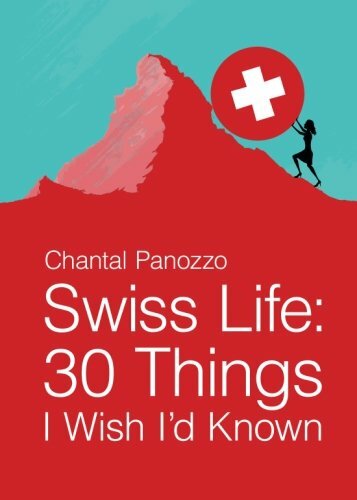 If you are heading to Switzerland – for a holiday or perhaps for longer – I have put together my list of the best books about Switzerland. This includes fiction/non-fiction titles. As long as it is about Switzerland or the Swiss people it counts! These are also my choices of best books – you may have other suggestions. 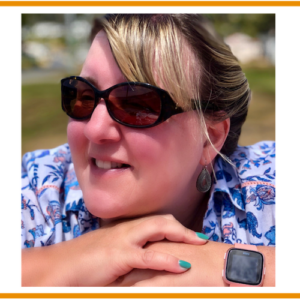 If you do please let me know in the comments as I am always on the look-out for great books! Switzerland is an interesting country and one I know well. I lived and worked in Basel and also lived on the French side of Lake Geneva for a number of years. My mother also lived outside Zurich so I have visited the country on numerous occasions and have been fortunate to travel extensively throughout Switzerland. I found it a not unpleasant place to live but I did find the Swiss slightly more uptight compared to their French neighbours. 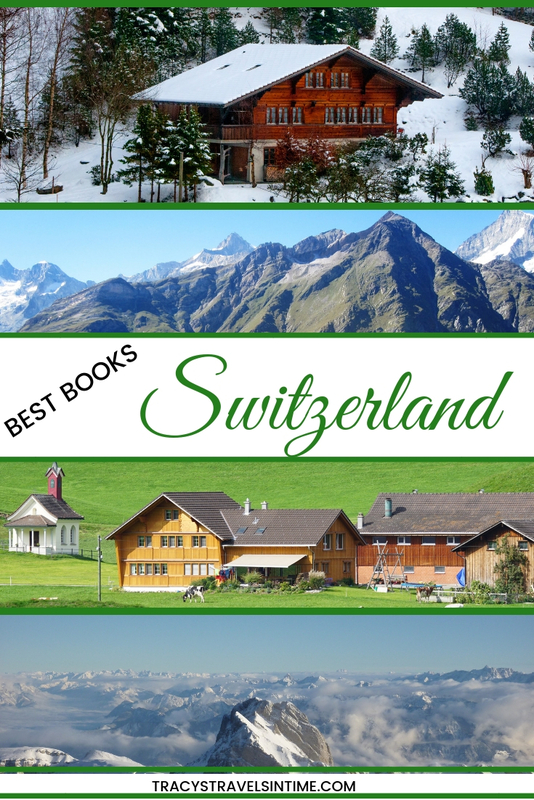 If you are planning to travel to Switzerland some of these books will give you a flavour for the country that isn’t necessarily what you may imagine! 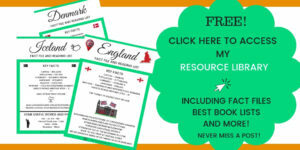 Its not all cuckoo clocks and chocolate! Let’s start with some of the best fictional works set in Switzerland! I am sure you will be familiar with at least the names of these books if not the storylines! 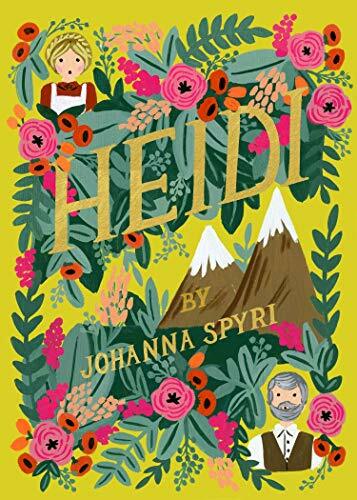 The story of orphaned Heidi who is sent to live with her Grandfather in the Swiss Alps is a classic every child should read! Another classic! 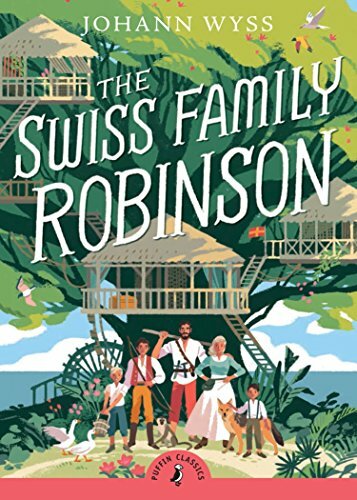 A Swiss family are stranded at sea and marooned on a tropical island filled with adventures! 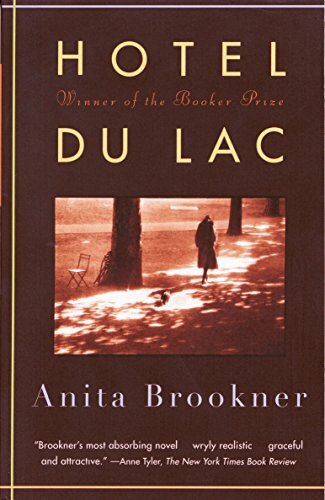 Set on the shores of Lake Geneva this booker price winner tells the story of Edith Hope a romance writer who escapes to Switzerland for break but finds herself embroiled in the lives of those at the Hotel Du Lac. Oh how I wish I had written this book! 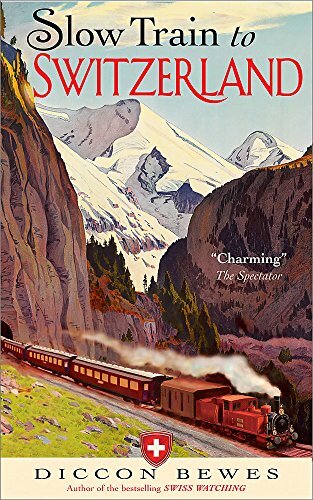 Following in the footsteps of an English lady who, in 1863, took Thomas Cook’s first Conducted Tour of Switzerland the author retraces her route to see how much has changed (or not) in Switzerland in the last 150 years. 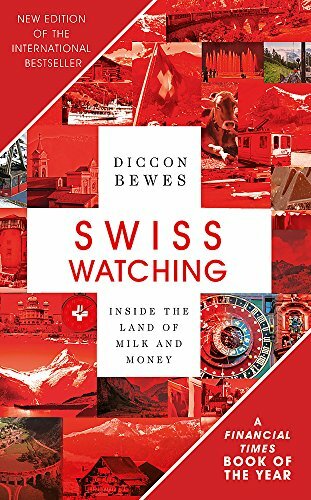 A fascinating insight into everything Swiss! How much do you know about Switzerland? 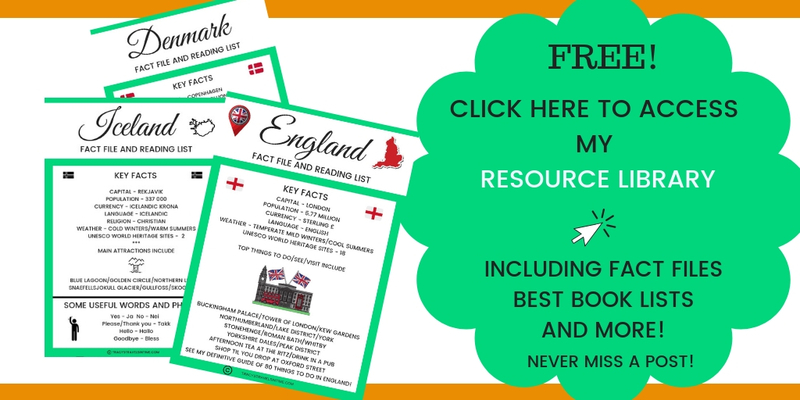 A must-read for anyone planning to visit or move to this landlocked European country! 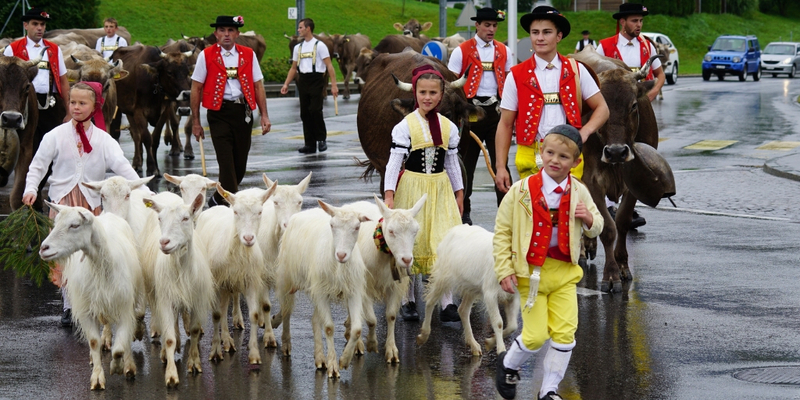 Exploring the truth behind 10 modern cliches about Switzerland! Read the book and make up your own mind! As an ex-history teacher I always want to learn a little more about the history of places I visit (more than the page of dates that you tend to find in a guidebook). 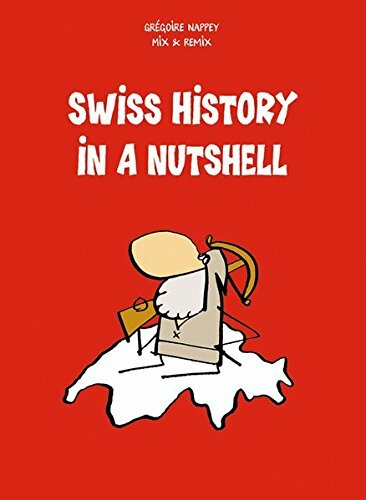 This great book gives you all the important information about the history of Switzerland. Its actually incredible how much we don’t necessarily know about the history of other countries. 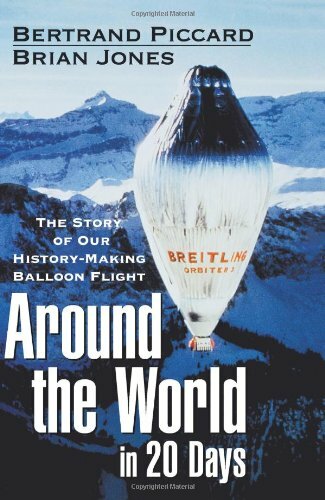 I had to include this book as I had the privilege of meeting Bertrand Piccard in the early 90’s. In fact I stayed at his house! I was working for the godmother of his youngest daughter and was in Switzerland with her. He made an impression and I enjoyed the chat I had with him and have been following his adventures ever since! 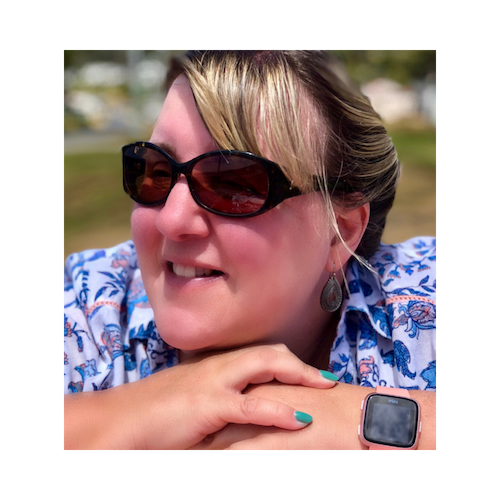 A collection of great articles by the author about her experiences as an American expat in Switzerland. Bizarrely not far from where my mother lived! Seriously if you are planning to live in Switzerland read this! 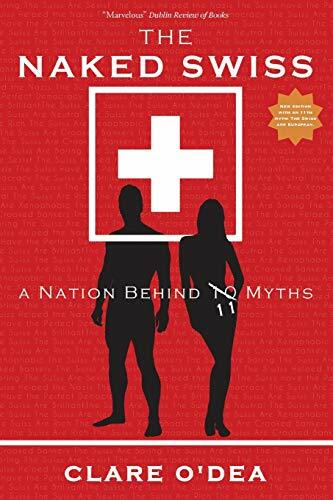 I wish I had seen this book when my mother was still living in the German speaking part of Switzerland. 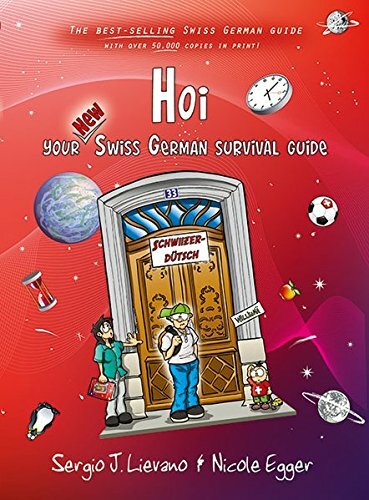 How to survive when surrounded by 65% of the Swiss population who speak German! Those are my recommended books for those of you who would like to learn more about Switzerland and all things Swiss! 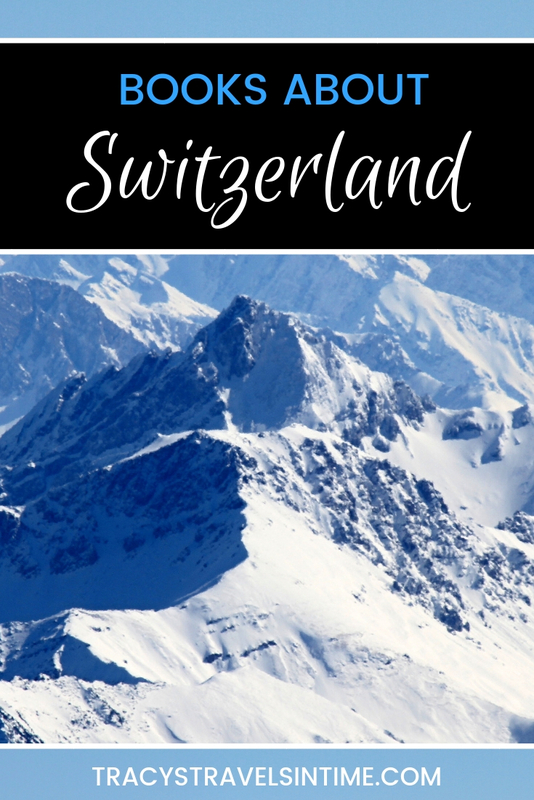 If you are visiting for a holiday do check out my posts which features some of the best train journeys you can experience in Switzerland. If you are moving to live in Switzerland – Good Luck! Previous Post Best French TV series on Netflix – watch and learn French!